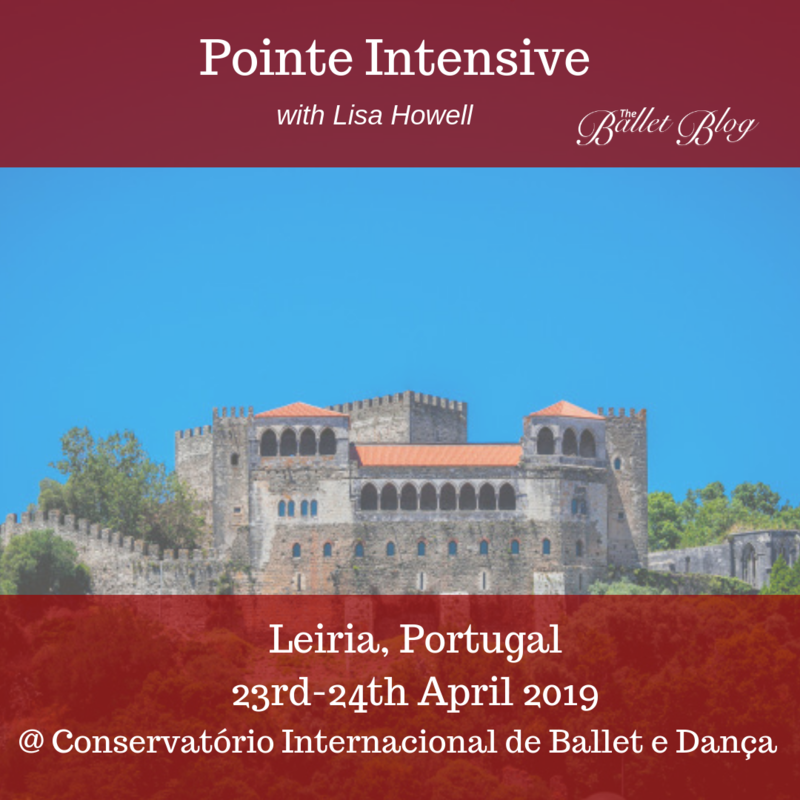 The 3 Day Teacher Intensive Workshop brings teachers and health professionals up to speed with necessary anatomy and human biomechanics to be able to recognise common problems in dancers and to identify the affected anatomy. The workshop then delves deeper into the way that dance teachers and health professionals can help the dancer to tackle these problems and significantly reduce the likelihood of niggles becoming injuries. 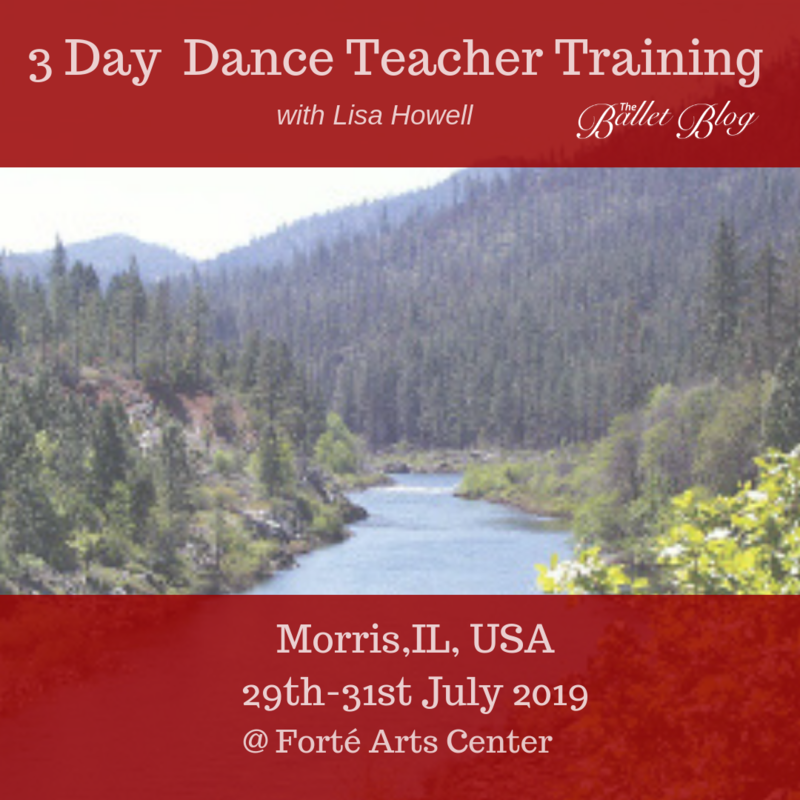 Due to popular demand Lisa has put together an intensive Dance Teacher Training course for Dance Teachers and Health professionals! These intensive learning days are always extremely popular and provides attendees with a huge wealth of knowledge. The 3 Day Workshop is run as an intensive program covering all of the major areas that we see issues in when working with clients one-on-one. Many common injuries could be prevented if minor issues in technique were picked up earlier in their training, and this course gives teachers a deeper insight and the skills to do this. How do we achieve extreme mobility safely? What is the long term impact of this kind of training? What should I be doing at what ages? How do I deal with all of these injuries? What do I do when a student just does not have good turnout? Health professionals are also challenged, with dancers needing high level rehab that is often outside the realms of how they have been trained. They are constantly frustrated with dancers not taking appropriate rest times, or failing to improve with ‘normal’ rehab programs. My aim has been to bridge the gap between these two realms, developing teacher training course to increasing Dance Teachers knowledge of how to prevent injury in the studio, and empower Health Professionals with highly effective ways to get dancers back to their peak in the shortest possible time. It may seem unusual to train these two disciplines at the same time, but this allows us to start building a local community of like minded professionals to best support the dancers. Every dancer, no matter what age or grade level can benefit from a dance assessment. The assessment is designed to look at common issues with basic technique, understanding why some students find these simple elements difficult and effective ways of addressing any issues found. This information will help create a dancer's roadmap to real improvement as fast as possible. During the assessment component we will discuss what is ideal in each test (with allowances for age and experience), common issues, how to correct the issue, corrective stretches, exercises, warm up techniques, visualisation cues & points to focus on in class. This is especially helpful for therapists who may not have a strong knowledge of what is required in some simple steps and movements. Dance teachers will learn why, many things they already know and practical tips to correct common issues in class. These insights will provide teachers with greater flexibility in helping students correct flaws in technique or body issues that were previously thought to be uncorrectable. For instance we discuss 11 common issues with performing a Demi or Grand Plié, such as blocking in the front of the ankle and simple ways to correct these in class. 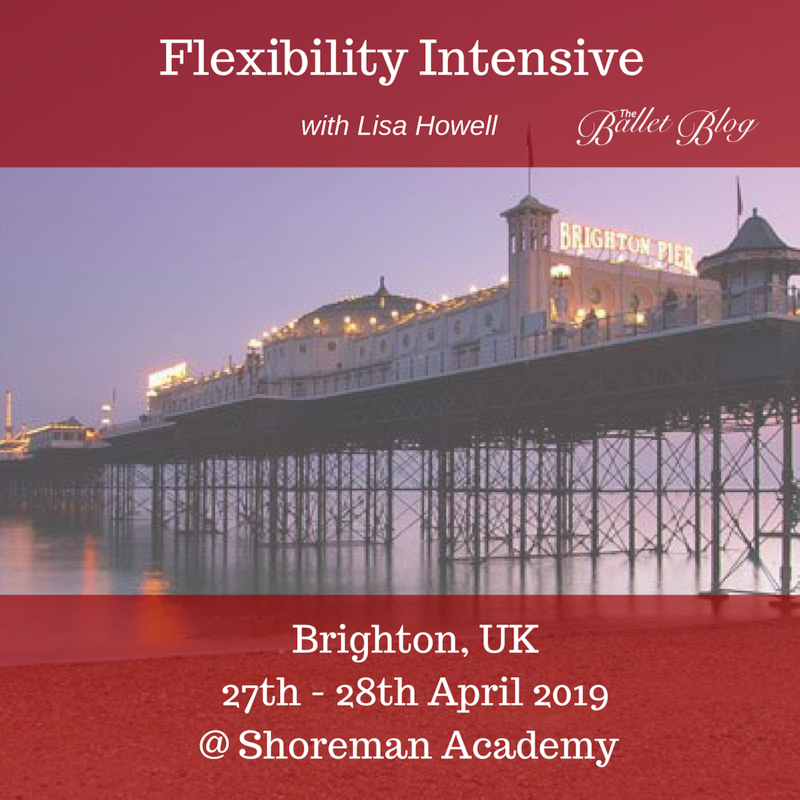 Warm Up Vs Flexibility Training – We will start off the morning with a gentle warm up and a discussion in the difference between appropriate warm up/cool down routines & flexibility training. We will discuss ideas for effective warm up routines for different class styles and suggestions for different age groups. We will also discuss the dangers of over stretching and partner stretching, especially at critical ages in a dancers training. We will explore different techniques of neural and fascial release to help improve mobility safely. Core Control – True core control goes so far beyond doing hundreds of sit-ups, especially if dancers have had any experience of back pain. Good core control helps the dancer in a myriad of ways, from improving turns and adage to allowing an increase in flexibility! We look at a clever way to facilitate the bodies natural core stabilising system. A graded system of assessing and developing core control is introduced, it can be used as a framework and be further customised by each teacher/therapist based on their specific genre & experience. Not All Hips Are Created Equal – Training turnout is probably one of the biggest challenges for dance teachers & therapists, as not many individuals are blessed with great range and control in all directions. This section will look at the hip in detail, and how to assess turnout range in all directions. Based on the findings of these assessments, we look at smart and safe ways of improving turnout range in different positions. Training Turnout and Hip Injuries – After improving our turnout range on Day 2, we then discuss ways of improving control of external rotation in all positions (standing leg, en fondu, in retire, devant, à la seconde and in an arabesque). A special note will be made on how to prevent and recover from hip injuries such as snapping hip and anterior hip pain. Regaining Foot Control and Returning to Jumps – Correct foot control is essential from everything from allegro to pointe work and everything in between! We will focus on how to isolate just the right muscles in the dancers foot to help improve technique, balance and prevent injuries. We will also go through a series of exercises for the rest of the body to help dancers work through their feet in allegro, for quiet jumps and ultimate height! This is essential when a dancer is moving back to jumping after a period of time off. Retraining the correct movement patterns of jumping can be the difference between recurrent injury and complete resolution of the issue, as well as improving jump height in non-injured dancers! Spinal Mobility – Many teachers report that their students are wanting to include elements to their routines that require far greater levels of flexibility in the back than they currently have. There are many unsafe ways that students attempt this, and teachers often struggle to give students safer alternatives. We will discuss safe ways of improving range of motion in the spine as well as the dangers of pushing too deeply into back bends. Arabesques – One of the most challenging positions to achieve for classical dancers is a well placed arabesque, and it is one thing that doe not necessarily get better simply by practicing the same thing over and over again. We will analyse the ultimate arabesque line, and look at exercises to improve each component, as well sat strengthening exercises to help bring all of this together. Q&A – After listening to suggestions from previous participants we have extended the length of the original course to allow time for specific questions across all topics. This allows us to go over any areas that individuals may want clarity on, or discussion of specific case studies. This session is a great time to ask Lisa all of those extra questions that you have been dying to ask. Three full days of classes are included, from 9am to 4pm each day. Attendees will receive a detailed manual outlining all areas that will be covered in the course, including the assessment techniques, exercises & class work. This manual is not available for individual purchase. A lovely healthy lunch will be provided each day so please advise of any dietary requirements when booking your place so we can keep you happy all weekend long! As we usually have a lot of people coming in from out of town for the course, an optional coffee is organised (not included in the booking price) for those who are interested. This will give you the chance to ask any questions you may have regarding dance, injury, training techniques and more! WANT TO HOST A WORKSHOP? CLICK HERE TO FILL OUT OUR PDF! Progressing onto pointe is a big step for many young, aspiring ballet dancers, signifying a leap into the more professional world of ballet. In saying this, pointe work can be tricky for some feet. While some may find it hard to fully rise over the block of the shoe, others may be dealing with excessive mobility within the major joints of the foot and find that they have very little control over their ankles. Since every dancer is different, the journey onto pointe is going to differ for every dancer. to get access to over 100 free articles & 10% off your first order!